If you work in events - and unless you’ve been hiding under a rock for the past ten years - the chances are you have come across all the hype and buzz surrounding RFID bracelets recently. These next-generation RFID events wristbands (and the technology behind them) are yet another excellent example of how the events industry continues to innovate and move forwards with the times. Radio-frequency identification (RFID) uses electromagnetic fields to automatically identify and track tags attached to objects. 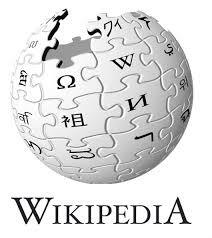 The tags contain electronically-stored information. Passive tags collect energy from a nearby RFID reader's interrogating radio waves. Active tags have a local power source (such as a battery) and may operate hundreds of meters from the RFID reader. Since RFID tags can be attached to cash, clothing, and possessions, or implanted in animals and people, the possibility of reading personally-linked information without consent has raised serious privacy concerns. The ways in which RFID can be utilised, and how it can create greater engagement and client satisfaction, are almost too many to count. 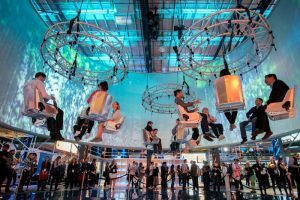 RFID events are a great way to step into this brave new world of wireless wonder, and the opportunities it presents. It’s something which is really growing in popularity, too - a recent survey claimed that out of 5,000 festival attendees, 31% of them had heard of, and would prefer, RFID wristbands. As we can see from this graph, it’s a technology which is not going to disappear anytime soon. The benefits of RFID wristbands and RFID technology are enormous, and we’ve no doubt that over the next few years, the possibilities they present will massively increase and vary. Let’s take a closer look at this amazing innovation, and consider how you might use RFID for your upcoming events. If you want to start hosting RFID events, then it’s probably a good thing to get your head around that acronym first. 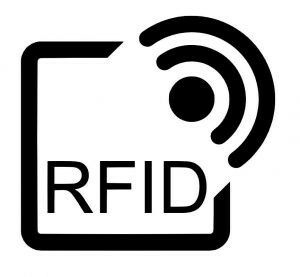 RFID stands for ‘Radio-Frequency Identification’, and refers to a small device (usually a wristband or lanyard) which consists of a microchip, and some sort of antenna. Basically, an RFID bracelet acts in much the same way as the magnetic strip on your credit card, and it will contain a certain quantity of information about the wearer. When scanned, it will allow the event security, bar, or other recipient to retrieve the information they need. Simple, elegant, and brilliantly innovative, there’s little wonder these devices are taking the events world by storm. RFID bracelets are becoming increasingly popular with live events organisers, as they help to boost security, speed up queuing times (and thus increase client satisfaction), and demonstrate that the event is well on top of the latest technological developments. One of the most common uses of RFID is in place of more traditional ticketing systems - with an RFID wristband, your attendees can be scanned as they enter your venue, or while ordering food and drinks at the bar. While still not as cheap as more traditional forms of ID and ticketing, RFID events have found that by incorporating this sort of technology, the ROI has been sky-high due to the increased customer satisfaction and the positive effect this tech has on the event’s branding. There’s never been a better time to jump on this particular bandwagon! We’ve seen some brilliantly inventive uses of event wristbands recently - check them out below, and discover just why they worked so well! The music festival scene has really jumped on the RFID wristband boom. In many ways, it makes perfect sense - bracelets as ID for festivals was commonplace back in the analogue days of old, so the transition to digital wasn’t such a leap to be taken. 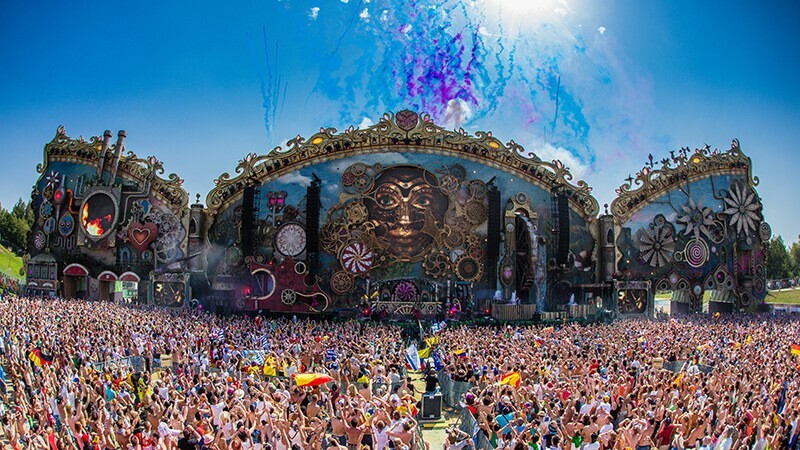 Tomorrowland - a music festival held in Boom, Belgium - was an early adopter, and paved the way for many others to follow. The events wristbands were used in order to make Tomorrowland a completely cashless festival; something that helped draw plenty of attention to the event. Attendees would pre-load their bracelet with credit, which could then be spent on food, drinks, and anything else they wanted to purchase once inside. The other pluses of using RFID at Tomorrowland were quick to be discovered: the unique personal data helped to completely eradicate touting of tickets and secondary sales, and it also massively increased the security of the festival… not least when a fire broke out on the main stage, and all guests had to be evacuated and accounted for. 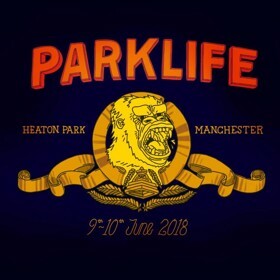 Another great example of how music festivals have taken full advantage of RFID technology can be seen at Parklife - a Manchester-based festival which has led the way in using forward-thinking tech, and has proved how RFID can provide a safer, better organised festival experience for its guests. Counterfeiting and pass-back tickets from illegal punters has always been a big problem when it comes to festivals. However, Parklife’s innovative use of RFID wristbands made illegally entering the festival utterly impossible, and thus providing a huge boost to the security of the event as a whole. The RFID wristbands used at Parklife also featured a patented barrel-lock, non-twist closing device, meaning the wristbands were almost impossible to lose. 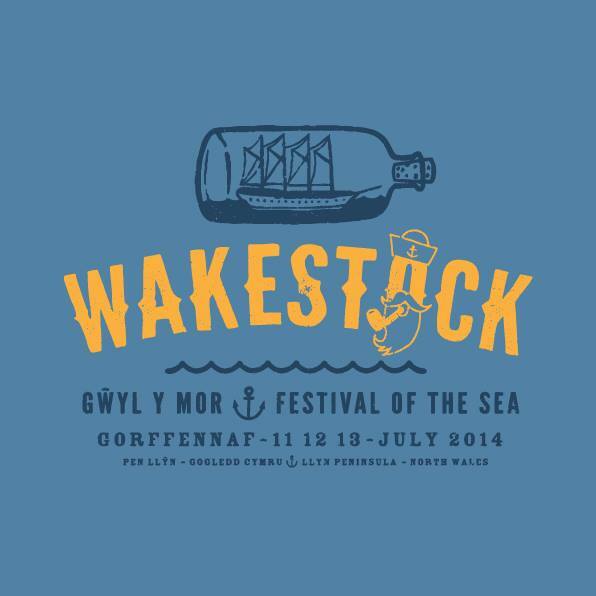 This wakeboarding festival in Wales has proven that RFID is perfect for more immersive, interactive events experiences. Tapping into the fact that social media engagement is key to any event’s success in the 21st century, the organisers at Wakestock have dived headfirst into the potential opportunities that RFID technology can provide. Security is obviously the number 1 concern for any large-scale events organiser, and RFID bracelets have proven time and time again to be the most reliable ticketing and entry system for such gatherings. Wakestock are also using their RFID wristbands to allow guests to personalise their experience via their Facebook feed, and also to gain access to VIP parties and areas with specially uploaded tickets. 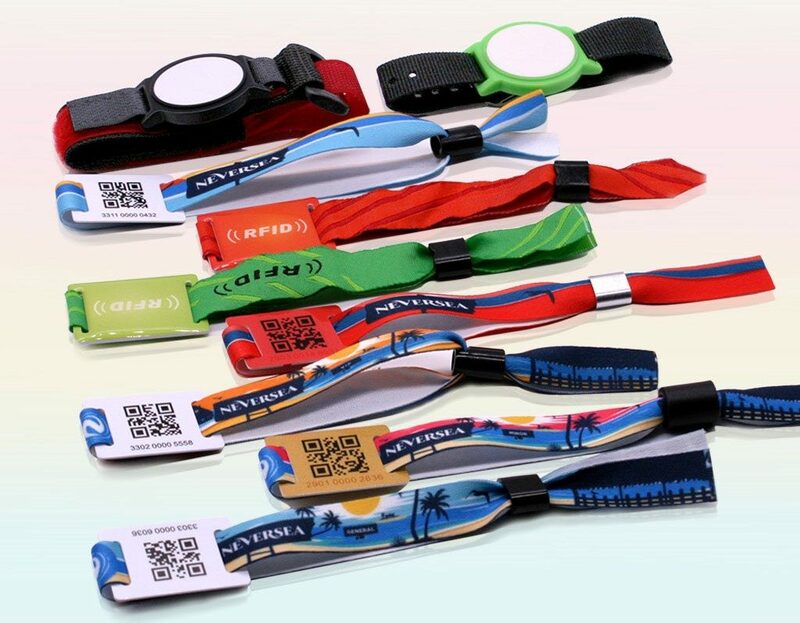 Wakestock have developed their RFID system alongside Samsung, and the bracelets have provided plenty of hitherto unimaginable promotional opportunities for the brand. The RFID wristband allowed guests at Wakestock to gain sneak previews of forthcoming Samsung smartphone products, and explore their latest features. One of the famous UK-based RFID-driven events in recent years was the series of underground events held by Adidas, during the London 2012 Olympic games. This was a trailblazing series of parties and events, which demonstrated just how effective RFID technology was when it came to immersion, security, and cashless guest interaction. An online audience of 2 million people was generated for this series of events, due to the fact that event attendees could link their RFID wristbands to their Facebook accounts, and then check in at the event and upload media via a set of custom-built units at the venue. On top of this, there were cashless bars, and the RFID bracelets allowed for heightened security upon entry. The wristbands at the Adidas underground events were also pre-loaded with drinks vouchers, and the custom units at the venue were used to create a massive and lasting online buzz thanks to the shared content of the RFID wristband holders. The Outdoor Advertising Association of America holds an annual conference in New Orleans, during which it explores the possibilities of new customer-focused technology. It goes without saying that their recent conferences have been RFID events… and the way they’ve used this technology has helped inspire many others. By bringing together RFID technology with the smartphones of the attendees, the OAAA were able to make their guests’ experience far more immersive. By simply tapping their RFID device to their phones, they could open an exclusive site packed with details of the conference, as well as highlights from the local area. As well as this, the RFID wristband allowed the venue to create a personalised digital greeting for each attendee, and provided the event organisers with a vast array of analytics regarding traffic flow through the venue. The C2MTL commerce and creativity conference in Montreal used RFID bracelets and similar devices to massively speed up the security processes at the entrance. By using U.H.F tags (similar to normal RFID wristbands, but with a range of up to 30 feet), attendees could be easily scanned while entering, triggering either green or red lights for the security team to keep an eye on. The same devices allowed the event organisers to set up ‘RFID chandeliers’ on the ceiling of the venue, which tracked the movement of the attendees, analysed how long they stayed in each place, and who interacted with who. The world of sports events is a rich seam for innovative organisers to mine. However, the Ryder Cup went one step further than the rest, and utilised RFID wristbands in a really fun and fascinating way. 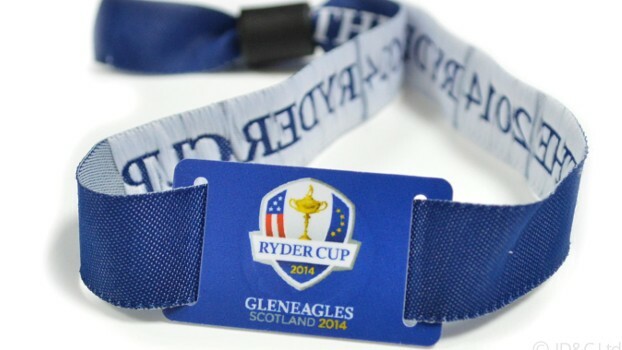 Guests at the Ryder Cup were encouraged to walk the entirety of the golf course, and to ‘check in’ at certain checkpoints with their RFID bracelet. The idea was to promote physical activity, and the wristband would post the wearer’s distances and progress to social media. Guests could also give ‘virtual high fives’ to other bracelet wearers, which would again post to social media on their behalf. On top of this, treats and drinks from the ‘10th hole’ cafe could be bought with pre-loaded credit (with plenty of freebies for BMW drivers, as the car brand was an official sponsor). 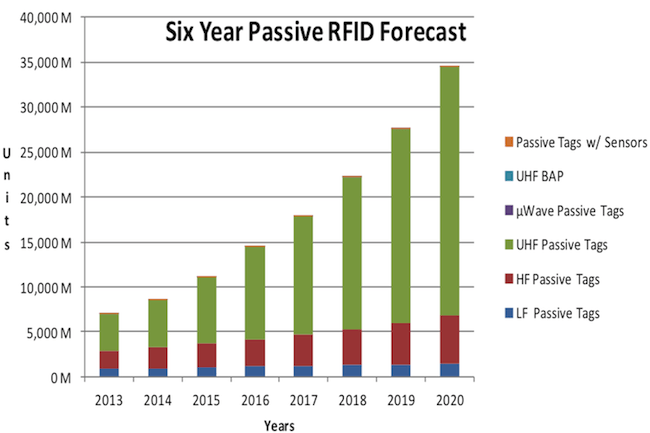 There’s little doubt about the fact that RFID events are going to become huge in the very near future, and it really isn’t difficult to see why. Wearable tech in general is tipped to be the next big thing, and increased security, speed, convenience and comfort is always highly welcomed in the events industry as a whole. Here at Ultimate Experience, we’re always scouring the world for the latest innovations with which we can delight our clients and attendees. If you’d like to find out more about RFID events and RFID wristbands, we’d be more than happy to answer your questions as the UK’s top-notch event organisers!